be enrolled as a full-time student for a relevant bachelor’s degree with a registered tertiary institution. You can only be a SAIPA student member for two years. Thereafter, standard membership fees, terms and conditions will apply. In exchange for R113.99, and your active participation in making use of your benefits, all you need to do is send an email to studentmember@saipa.co.za with “Application for SAIPA Student Membership” in the subject line, and your contact details in the email. 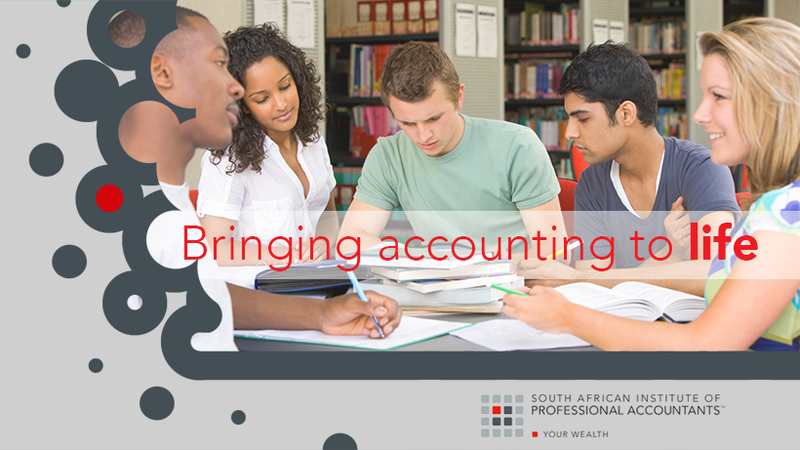 FREE attendance to TWO SAIPA events in a year, and 50% discount on event registration fees for the rest of the year – join practicing accountants for talks on industry trends and updates. Start Building your Future Success Today!